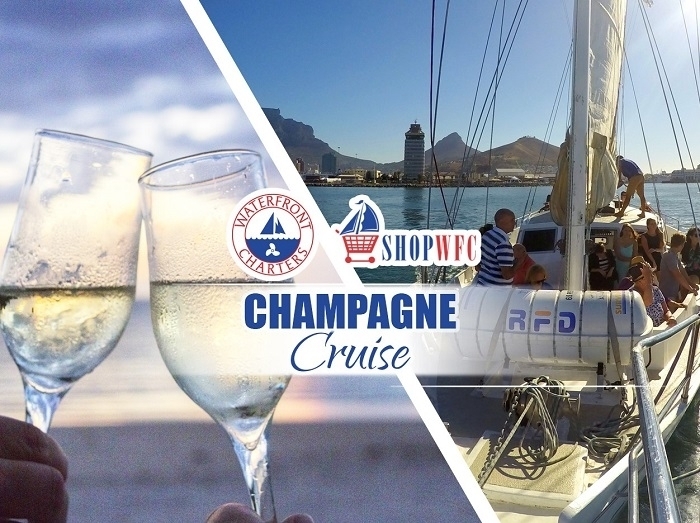 The Champagne Cruises are extremely popular as pre-dinner cruises. They are ideal for families who find the regular Sunset Champagne Cruise to late. The Champagne Cruise is our second last Cruise of the day and returns to Harbour prior to the Sunset. Toast Table Mountain and the sunset from the deck of a luxury vessel with a complimentary glass of local sparkling wine. (A glass per guest, or a bottle for a couple.) A cash bar is available for other drink requirements, including soft drinks. Kids are welcome and have a special price option. Cape Town weather can change 5 times a day, so our route from the harbour is not always predictable. But no matter which direction we take, be assured of a spectacular cruise. 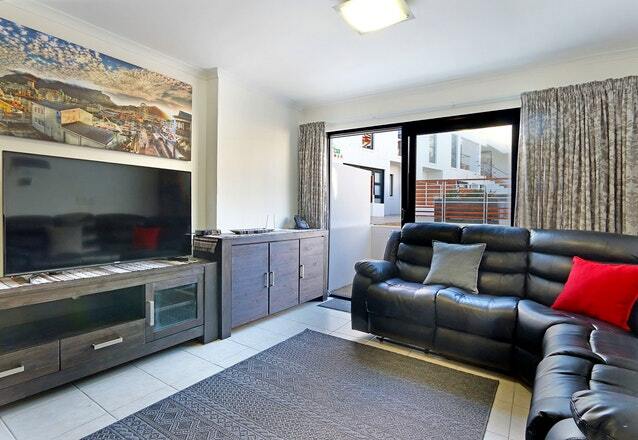 Southern Cross, a sturdy but luxurious twin decked trawler based vessel takes you from the historic V &A Waterfront area out to sea and cruises along the Atlantic coastline to Green Point Lighthouse and back to harbour. With spectacular mountain and city views, the cruise gives a perfect ocean view of Cape Town’s splendours. This One Hour Cruise operates daily with regular departures from Quay 5. 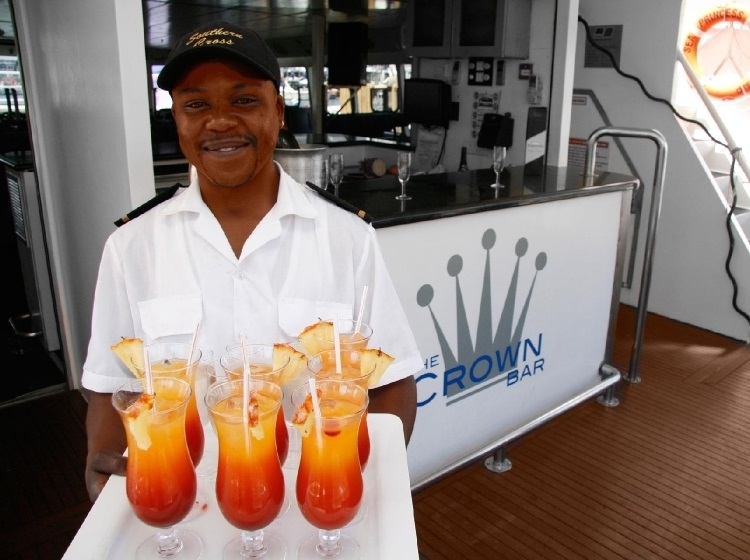 A popular option with our Cruise and Dine lunch package, as well as many travel passes and Tour Operators. 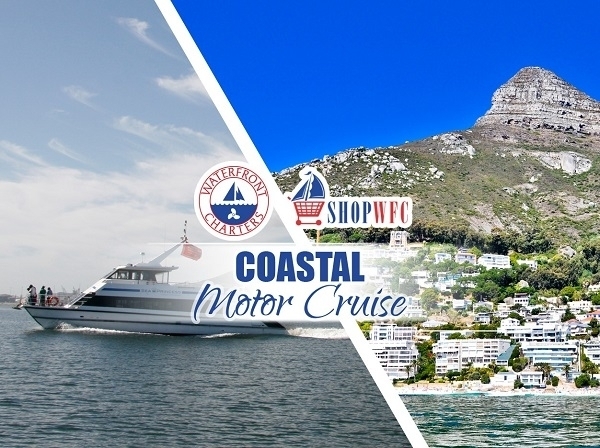 The weather option is a cruise into the International Harbour; when cruising the ocean is unpleasant, you will get a sailor’s view of our wonderful harbour with Table Mountain’s imposing presence still a thrilling factor. With a cocktail bar and great service, this is a trip not to be missed. 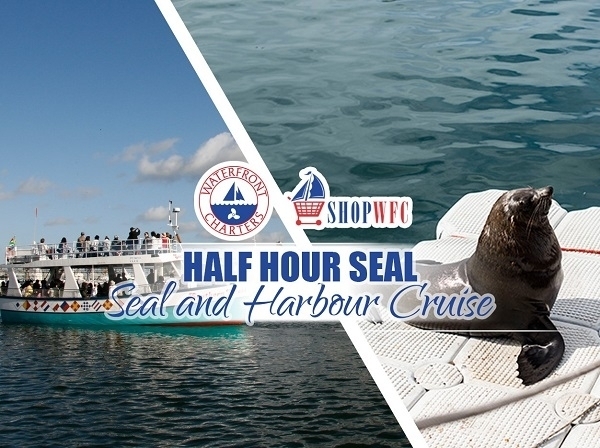 A scenic guided harbour cruise aboard the Southern Cross through the working harbour of Cape Town. With close up views of seals and ships and the unequalled sights of the iconic V&A Waterfront, it’s a trip ideal for visitors, school groups or anybody who would like a quick introduction to the city and the Waterfront. At 30 Minutes in duration, it is our shortest cruise and every trip is different within a changing working harbour. Look out for the Seals on Wheels!